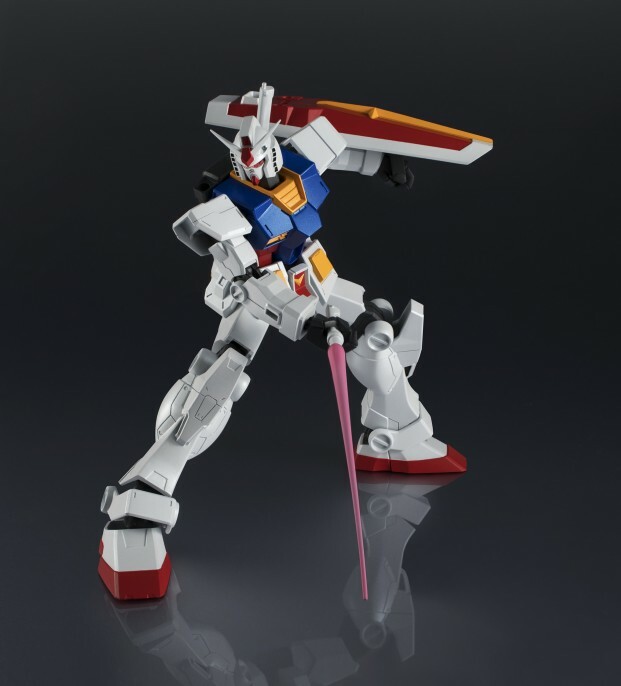 Tamashii Nations announces the new line of Gundam action figure toys called "Gundam Universe". 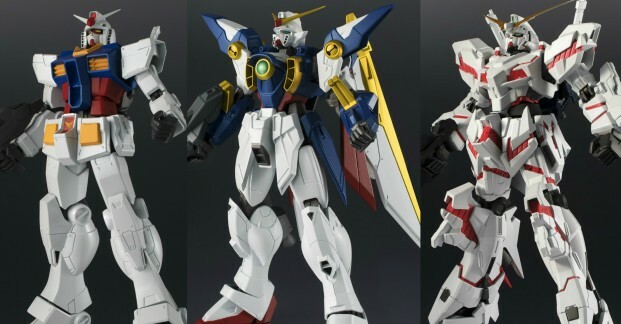 The series' first volume will include 3 mobile suits from different Gundam Universe namely RX-78-2 Gundam, RX-0 Unicorn Gundam, and Wing Gundam. Each figure measures about 6 inches and will be sold for 3,000 Yen each before taxes. These action figures will have a good range of articulation for you to play with! 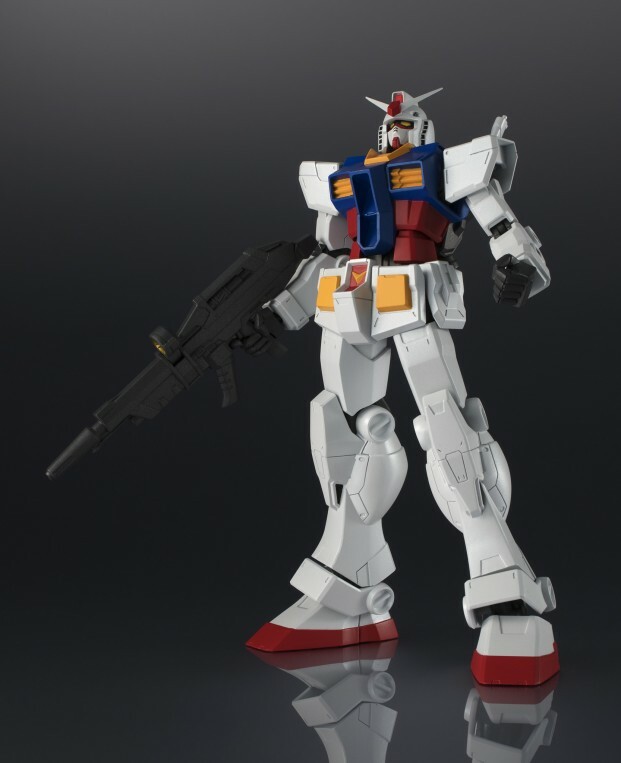 They are a very nice display piece and amazing addition to your Gundam collection. 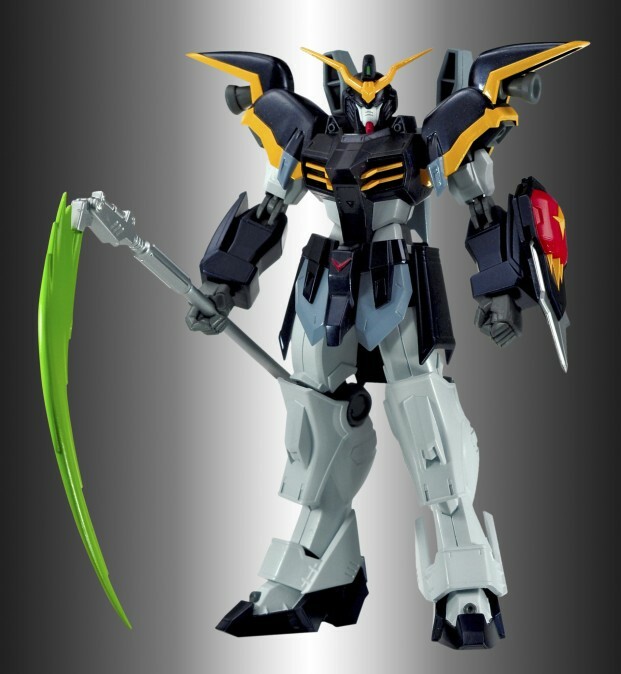 All figures are already come built and colored according to their anime appearance. 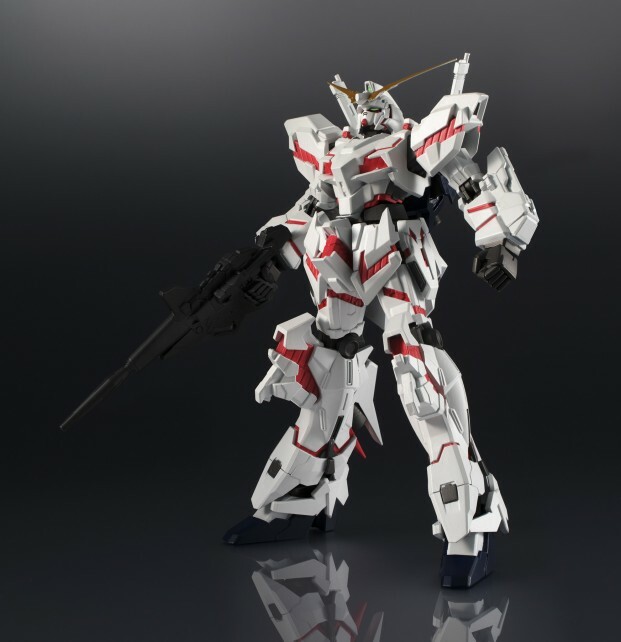 Tamashii Nations first revealed the prototype at their Hong Kong conference back in early January 8, 2019. 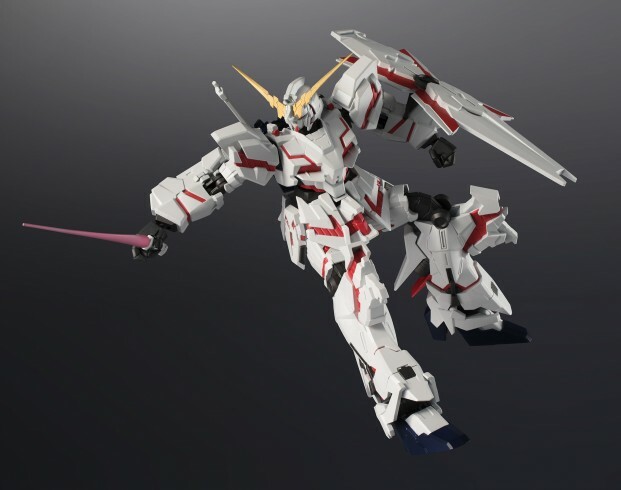 The second batch of the mini action figure series will be rolling out in October 2019, and that will include the Unicorn Gundam 02 Banshee, Gundam Barbatos, and Gundam Deathscythe. 6 inches? 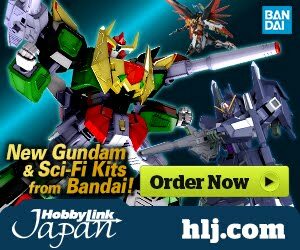 I wonder if they scale with 1/144 figures. 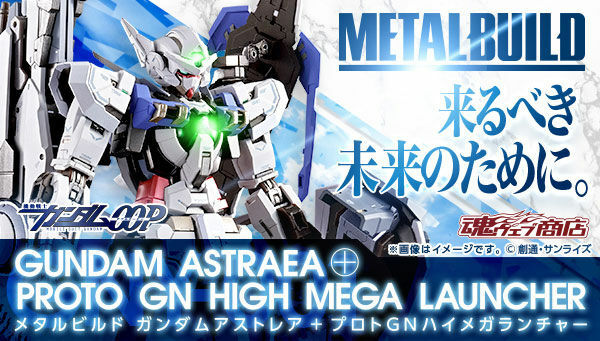 They will scale bigger than the Normal Robot Spirits and 1/144 Gunpla. 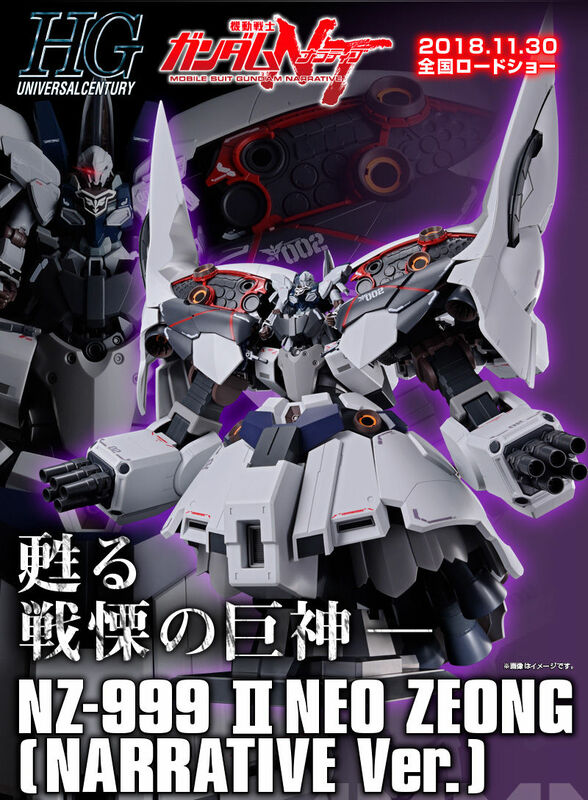 If my math is right a 18m mobile suit in this line should be around the same size as the 1/144 Sinanju Stein. They look weird. They seem like a toy more than a figure. Proportions def don't look right on some of these...kinda ugly. 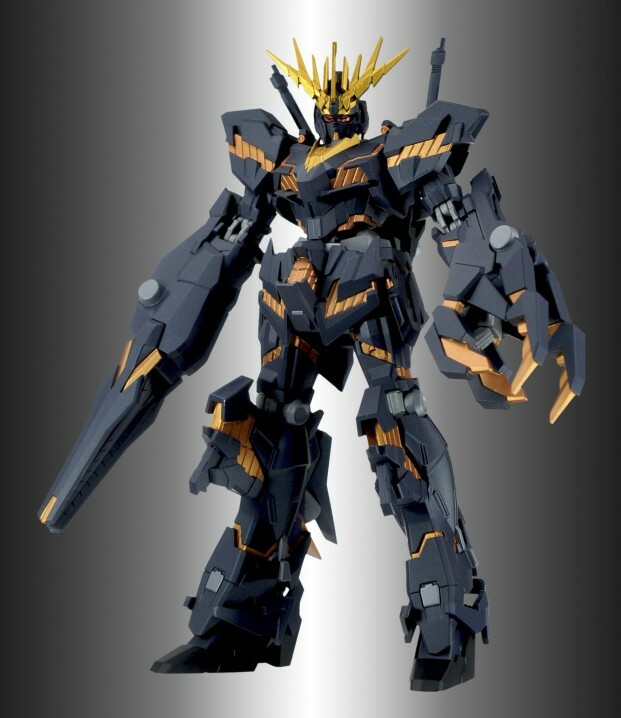 I'm usually okay with stylistic redesigns, but that has got to be the fugliest Barbatos I've ever laid my eyes on. The proportions are just downright terrible. 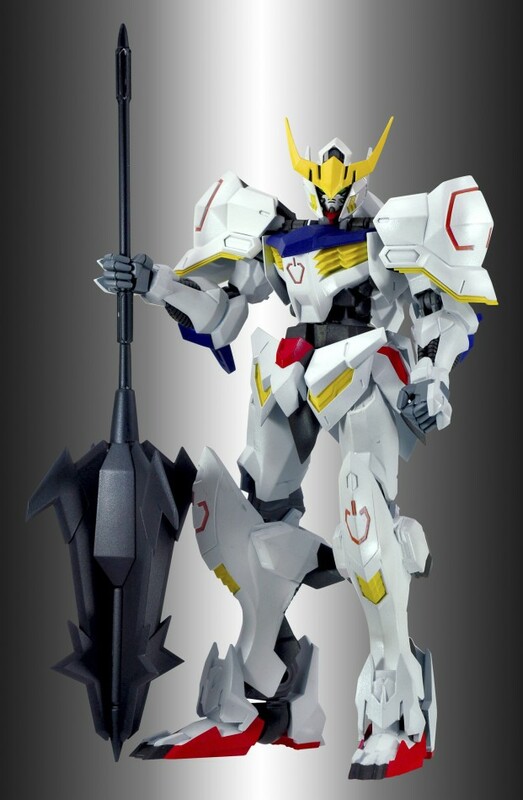 Boy, they really screwed up Barbatos' proportions. 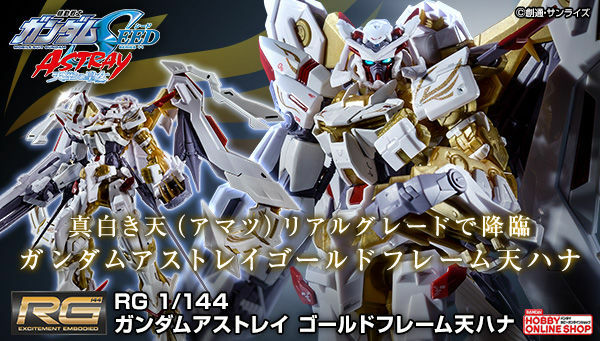 What is with that Barbatos!? 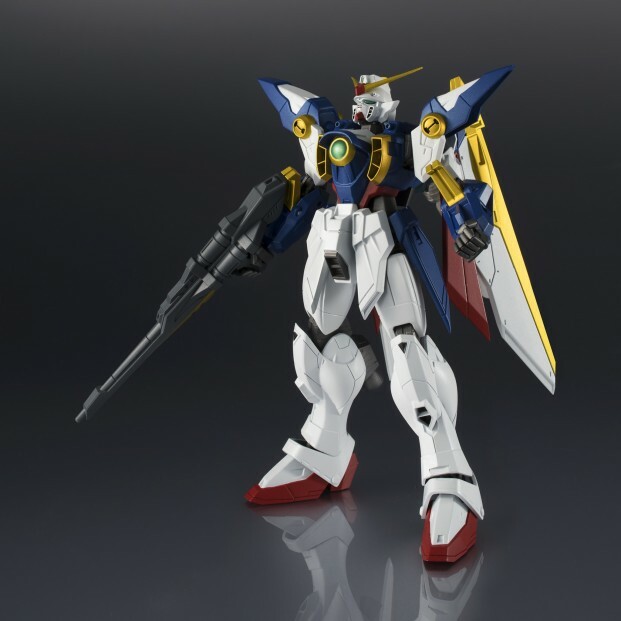 "They are a very nice display piece and amazing addition to your Gundam collection." 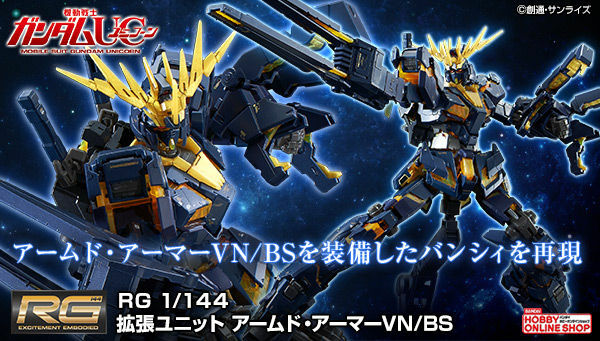 Proceeds to show the ugliest Barbatos mankind has seen. Gundam Barbatos if Johnny Bravo was the pilot.